Most of us want to eat a balanced and nutritious diet. We don’t want to hit the fast food joints or frozen dinners, but it can be hard to find the time and energy to cook every day. Prepping, cooking, eating, and cleaning up can easily take an hour or two. 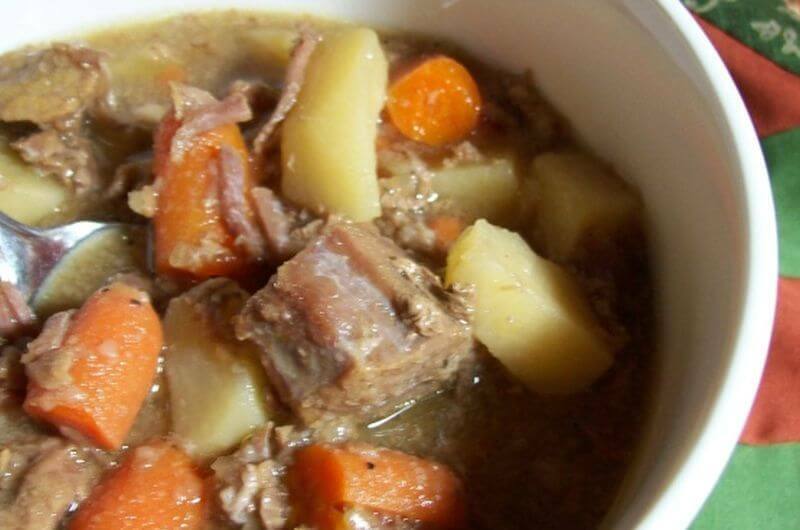 Well, everything is about the change with just two simple words: crockpot recipes. Seriously. They’re a game changer. You dump a bunch of stuff into this lovely little device, set a timer, and come home to a delicious and nutritious dinner. And if you haven’t had a Crock-Pot meal since the days of your grandma’s beef stroganoff, you’re in for a surprise. 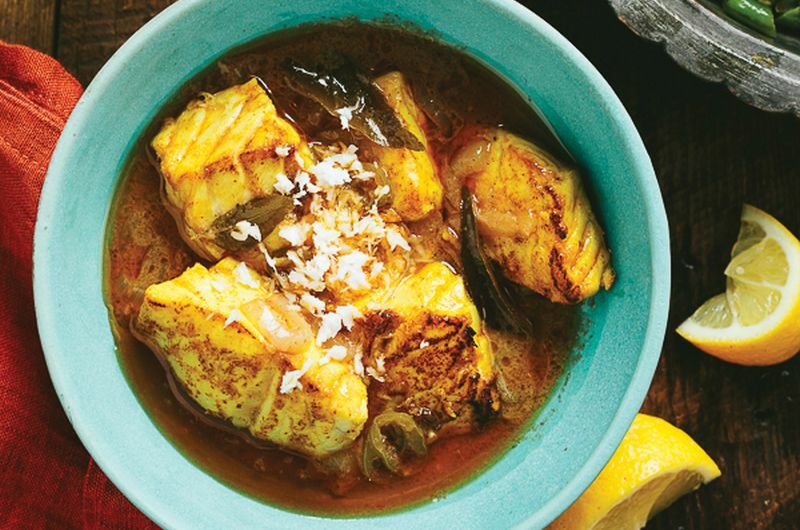 You can cook all kinds of tasty delights in your trusty slow cooker, ranging from chicken wings to mac & cheese to shepherd’s pie and much, much more. You don’t need a deep fryer to make amazing chicken wings. Stick them in the Crock-Pot for two hours, and they’ll come out tender and juicy. 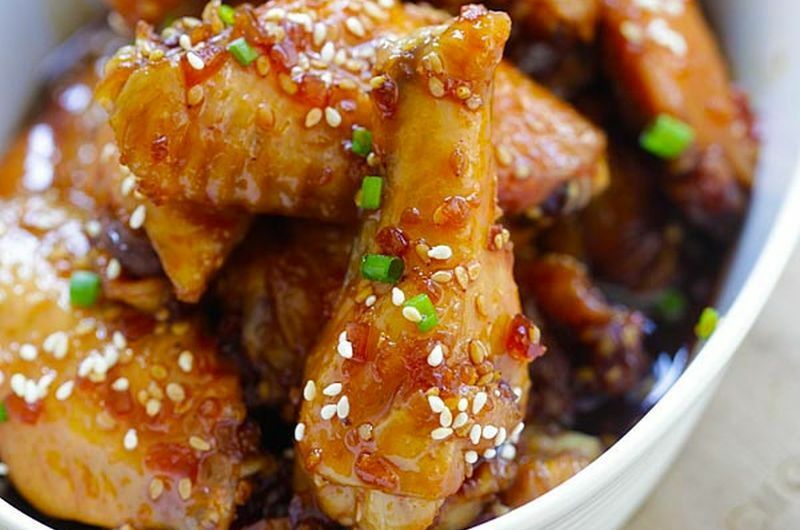 These won’t be crispy, of course, but they’re finger-licking good with a teriyaki sauce. Other marinades also work for easy Crock-Pot wings, including honey mustard, barbecue sauce, and a spicy combo of Sriracha and soy sauce. 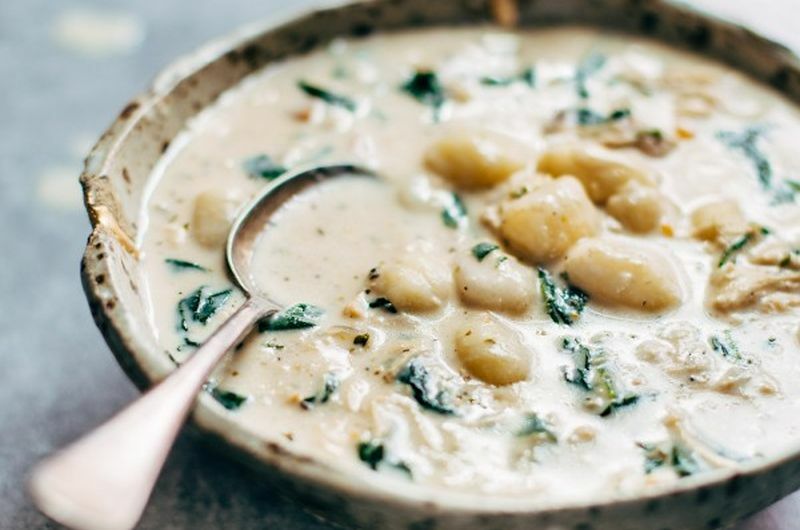 For a unique version of chicken, bacon, and potato soup, just add gnocchi. The result is a soup that’s every bit as creamy, just not as thick. 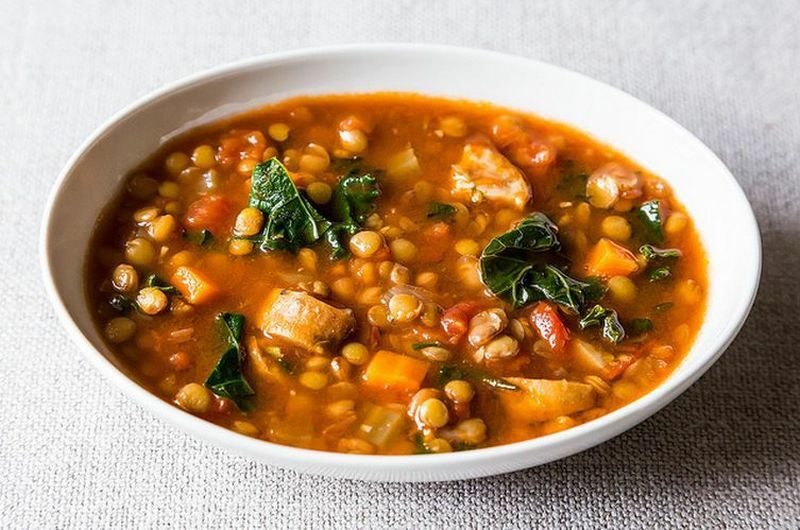 That lends itself better to including more healthy ingredients like spinach and shredded chicken for an easy soup that’s got over 20 grams of protein per bowl. 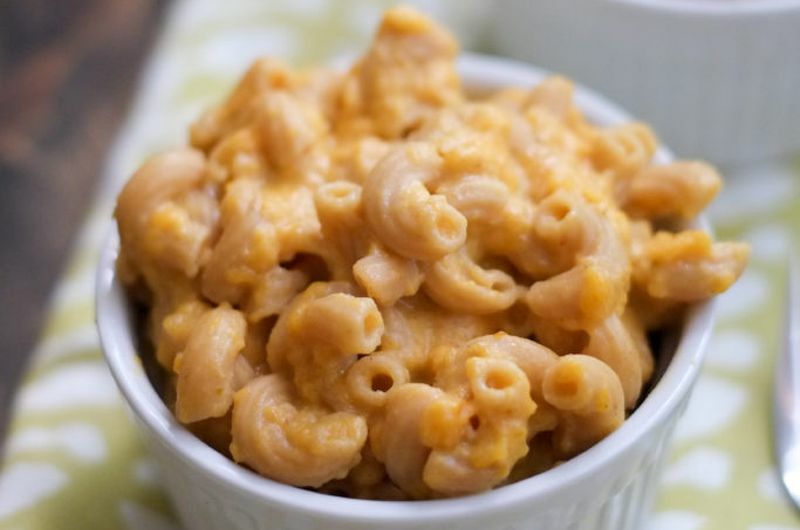 Here’s a convenient way to make homemade mac and cheese without a cardboard box. 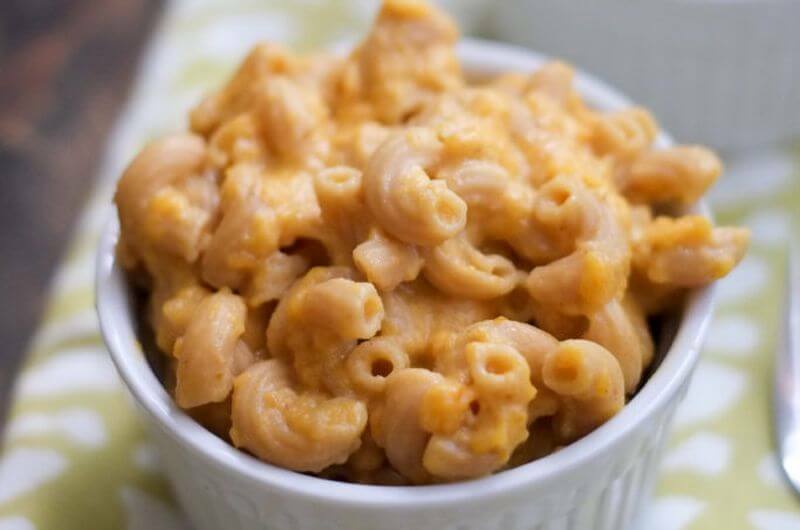 This easy Crock-Pot macaroni and cheese only takes a few minutes to get ready, and it’s even healthy with pumpkin and yogurt. This comfort food is faster than a lot of other slow cooker meals too, taking only an hour on high. How can you make Crock-Pot cooking even more convenient? Prepare everything in advance, and you can actually freeze it until you’re ready to fire up the slow cooker. This make-ahead method will work with a wide variety of recipes, including marinated meats, pasta and meatballs with marinara sauce, and even soups like this one with sausage and lentils. For a different take on meatballs, forget the tomato sauce, and dig into Salisbury steak instead. 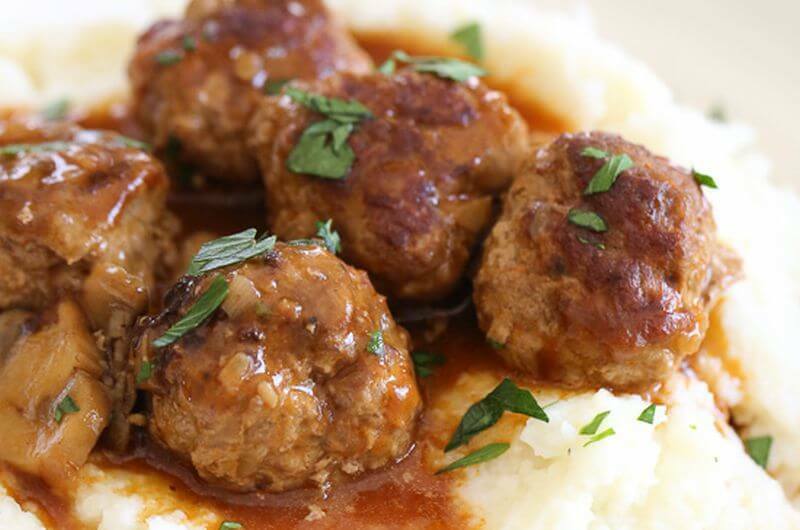 Since it’s typically made with ground beef and mushroom gravy, Salisbury steak makes excellent meatballs to serve with mashed potatoes. Or keep it low-carb with mashed cauliflower, which will be delicious smothered in this brown gravy. 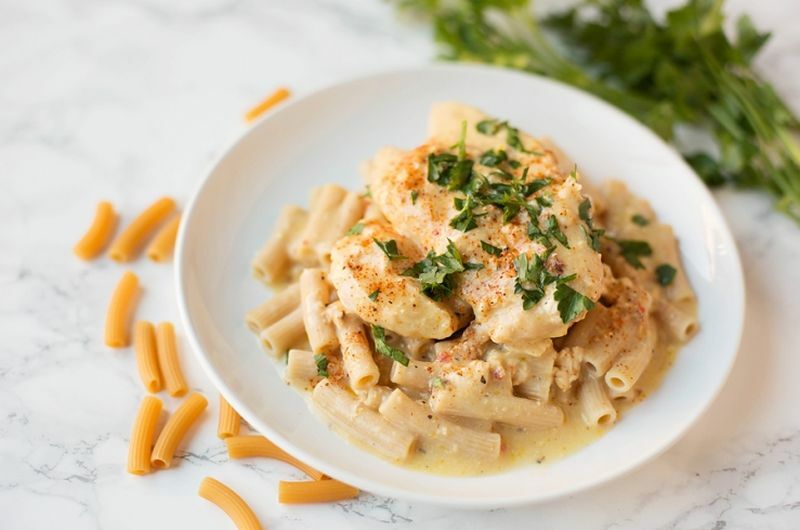 Instead of going out to a restaurant, you can make a satisfying Italian chicken dinner in a Crock-Pot – pasta included. This is a great way to use whole-wheat pasta or a gluten-free variety since they’ll hold up to slow cooking. Or, you could substitute the pasta for spiralized zucchini, which will be perfectly cooked along with the chicken and creamy sauce. 1/2 package (4 oz.) fat-free cream cheese, room temp. Intimidated by cooking a whole bird? Just stick it in a Crock-Pot, and you’re good to go. It’s not much different than prepping a roast chicken: Rub it down with herbs and spices, and put some lemon wedges inside. Since the slow cooker has a lid on it to keep in the liquid, it’ll evenly cook and won’t dry out at all. And if you want crispy skin, just finish it under a broiler for about 5 minutes. This fall soup makes a great potluck dish or an easy weekend lunch that’ll warm you up. 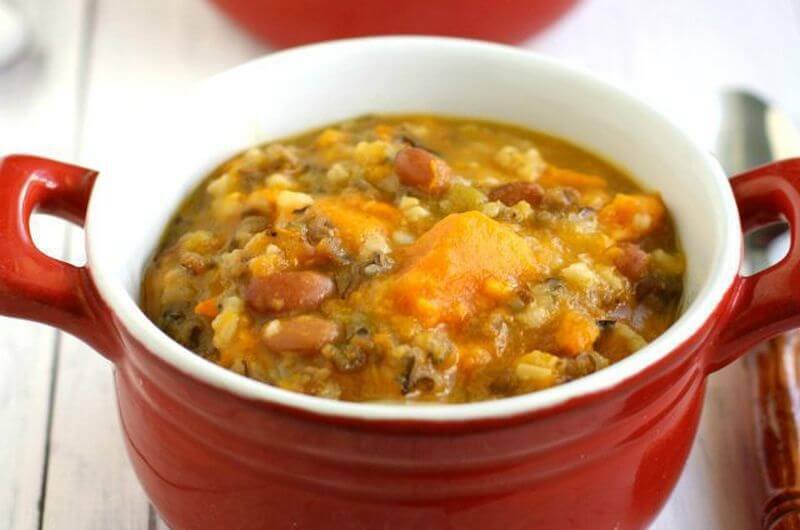 Get most of the ingredients in the Crock-Pot in the morning, and you just have to add the beans and season to taste an hour before digging in. 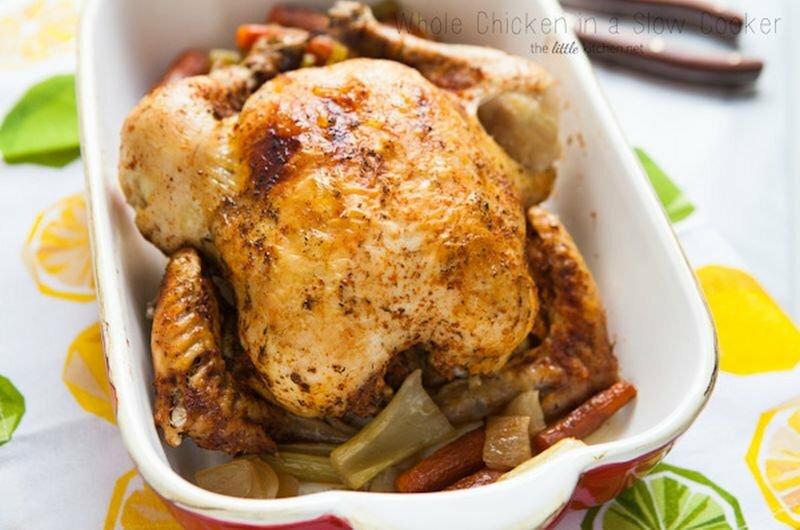 Then serve with crusty bread for a small meal, or enjoy it as an appetizer before a pot roast or baked chicken breast. 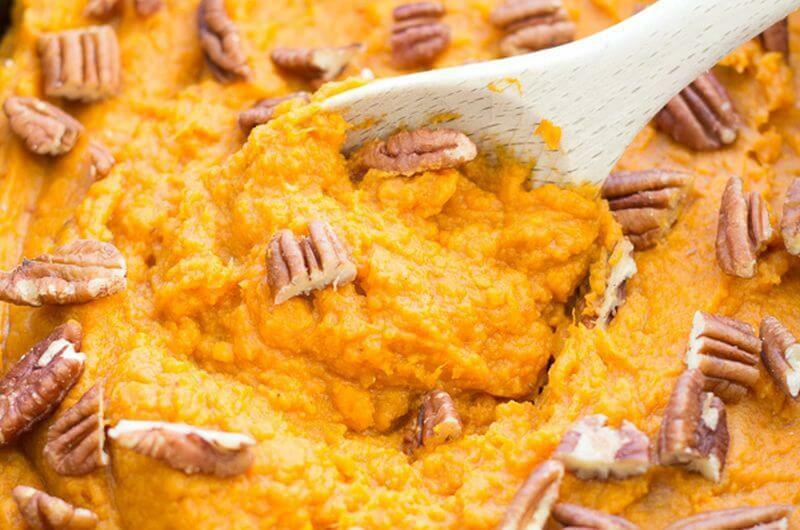 Creamy sweet potato casserole comes out even better when you make it in a Crock-Pot. Since it cooks for longer, the starch really breaks down and takes on the flavors of honey and cinnamon. Fresh apples contribute natural sweetness in place of the sugary marshmallows, and toasted pecans on top add richness without having to use much butter. An easy way to add rich, restaurant-quality flavor to a soup is to cook it with a Parmesan rind. Then you get the flavor, but you don’t actually have to melt cheese into the soup. 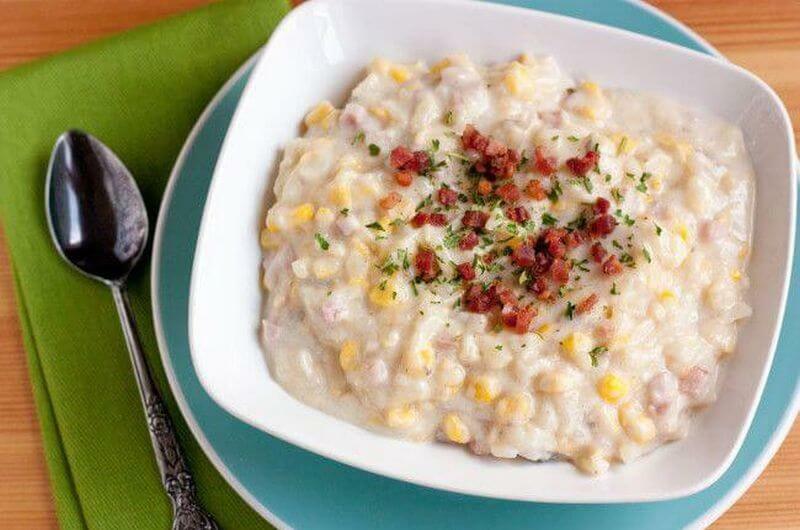 The result is a luxurious soup – even though this one is made with canned corn and frozen hash browns. Easily upgrade this soup with a garnish of fried pancetta or crumbled bacon. It’s possible to make a quick chili in a half hour, but soup or stew can’t develop complex flavors without enough cooking time. 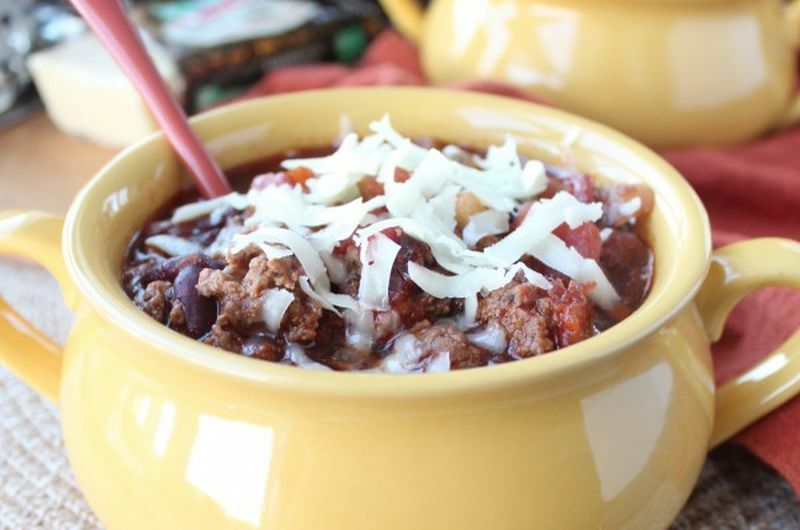 For convenience and unbeatable flavor, make a hearty slow cooker chili like this one. You don’t even need that many ingredients, just the standard ground beef and beans, plus chipotle peppers and beer to upgrade this classic chili. 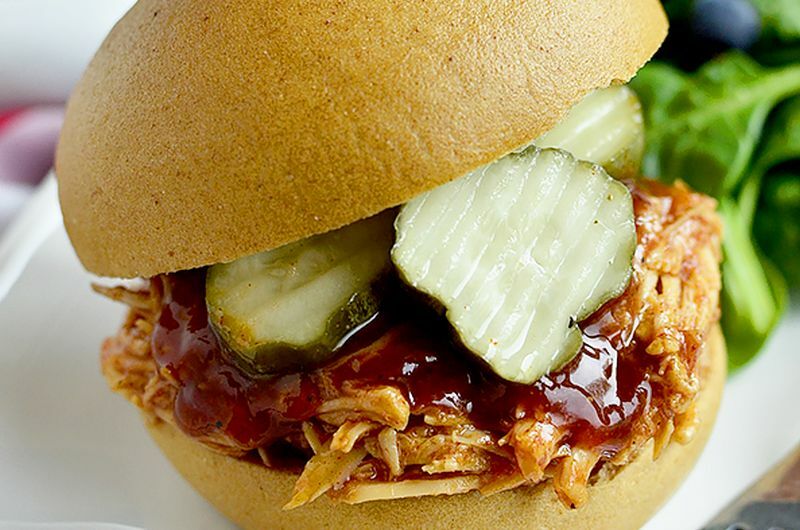 When you do shredded chicken in a Crock-Pot, it’s easy to make a homemade barbecue sauce at the exact same time. Use your favorite sauce recipe, if you have one. Or go with this simple barbecue sauce that combines brown sugar, vinegar, ketchup, and Worcestershire to hit all the right notes. You can make shredded meats in a slow cooker with just some liquid like broth or water. But put in a few more minutes of active cooking time, and you can create some awesome flavors in a Crock-Pot like this spiced pork. 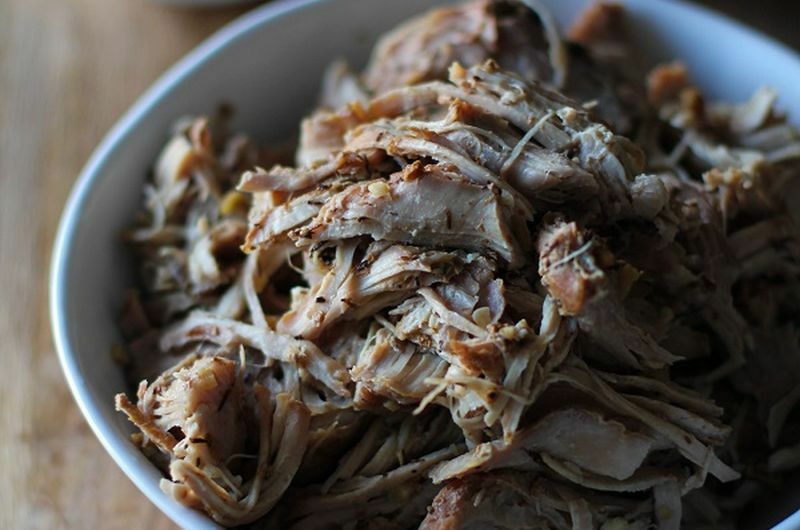 Either way, you can easily make pulled pork at home, which can be used for sandwiches, burritos, or casseroles. 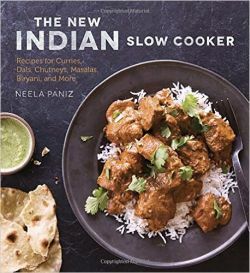 If you love curry, The New Indian Slow Cooker by Neela Paniz is a must-have. When you use a Crock-Pot, the only work to worry about for this curry is making the homemade masala paste. Indian food typically required several steps to layer the flavors together. So while most dishes in the cookbook like chicken biryani aren’t entirely fix-it-and-forget-it recipes, the slow cooker makes it a lot easier to enjoy Indian food at home. Need an incredible dinner for two on a weeknight? Although slow cookers are great when you want to prepare large portions, they can be just as handy for a small meal. And this beef stew is loaded with protein, so it’s perfect if you’ve got a date at the gym and want a nourishing meal to enjoy together after. Instead of making tacos on a skillet or braising meat, just use a Crock-Pot to bring all the filling ingredients together. 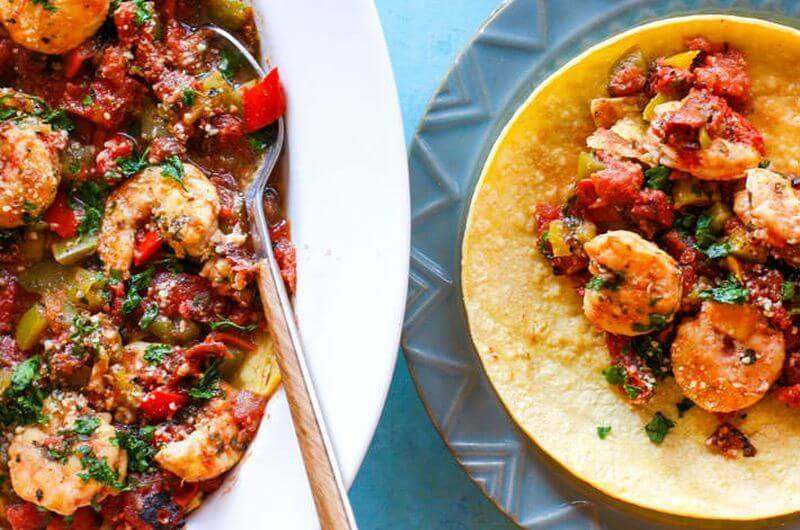 These slow cooker shrimp tacos will serve two hungry people, or make four smaller servings if you’re also having sides like rice and beans. The fire-roasted filling is delicious with corn tortillas, or use the shrimp to top a hearty taco salad with diced avocado. 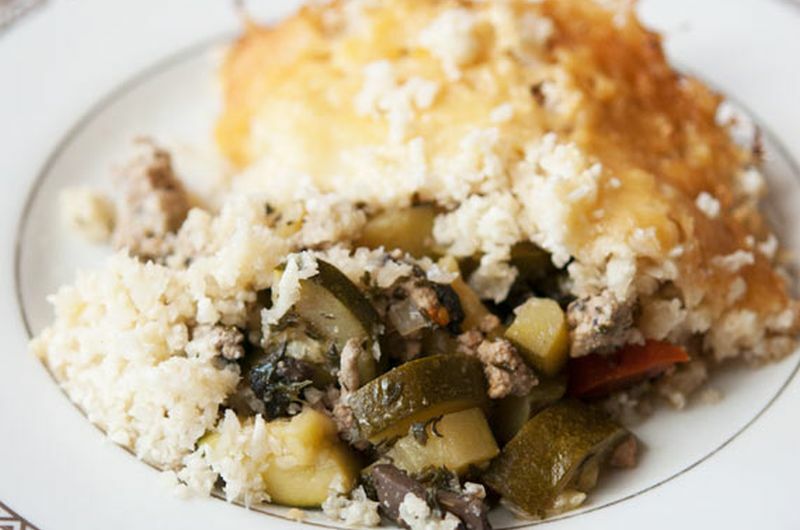 This healthy shepherd’s pie comes together easily in a Crock-Pot. It’s not the kind of recipe where you can throw all the ingredients in the slow cooker and leave it to do the rest, but this will cut down your time in the kitchen. Brown the onions, mushrooms, and meat in a skillet, and then to finish, simply layer everything in the slow cooker to set on low for a few hours. Overcooked pork chops are a thing of the past once you get a Crock-Pot. Not only will these be tender and juicy – even if you use boneless chops – but you’ll love these macros. This entrée has over 50 grams of protein with a fraction of the fat. 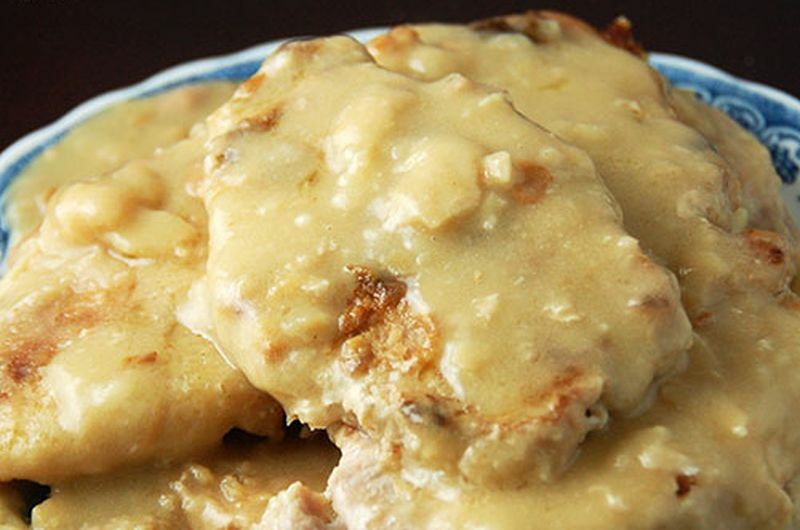 And with this tasty gravy, you can serve these pork chops with simple roasted veggies and make it into a comforting side dish. Excited by the sight of new vegetables in the springtime? 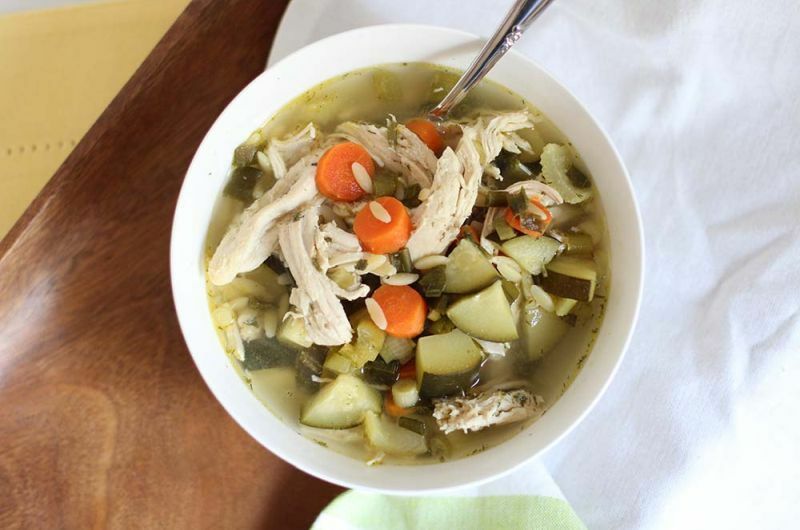 Use all your favorites at once in this easy Crock-Pot chicken soup. It’s adaptable for whatever you want to use, whether that’s asparagus, celery root, or spring onions. And for even more freshness, add a handful of mustard greens to wilt just before serving. What did you think of these easy Crock-Pot recipes? Have anything else to share? Let me know in the comments below!